increase its efficacy against resistant strains,Tt is an organo-phosphor insectcide that WHO recommend of use. Usual Packing : 20kgs / paper drum. 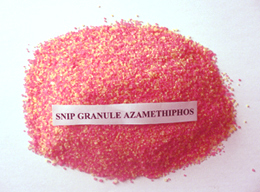 Our company offers Azamethiphos internationally. It is a safe, effective pesticide developed by using European advanced technology. 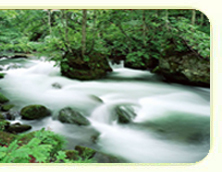 This product is innocuous to mammals, but has extreme effects on various insects. It can be used to control the growth of cockroaches, houseflies, bi-wing beetles, spiders and other arthropod animals in public areas such as grass fields, pastures, and farms. It also can be used to reduce various mites and moths on fruit trees, vegetables and livestock. Over all, this mammal and environmental friendly product is effective and safe, which is highly recommended by many of our customers.